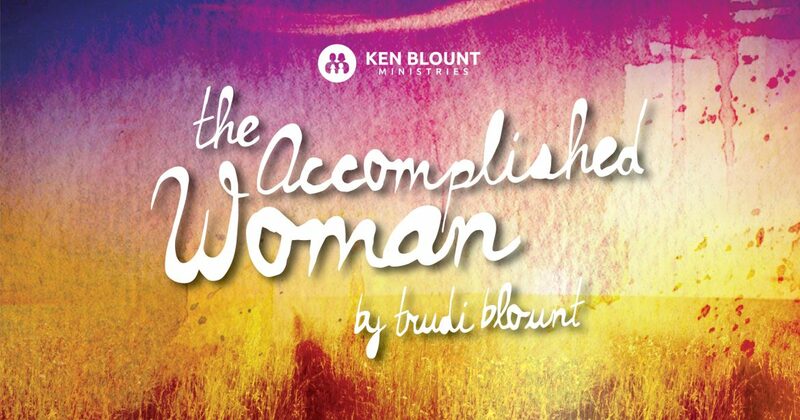 The “Accomplished Women” strengthens herself. Proverbs 31:17 (NKJV) She GIRDS herself with strength, and strengthens her arms. 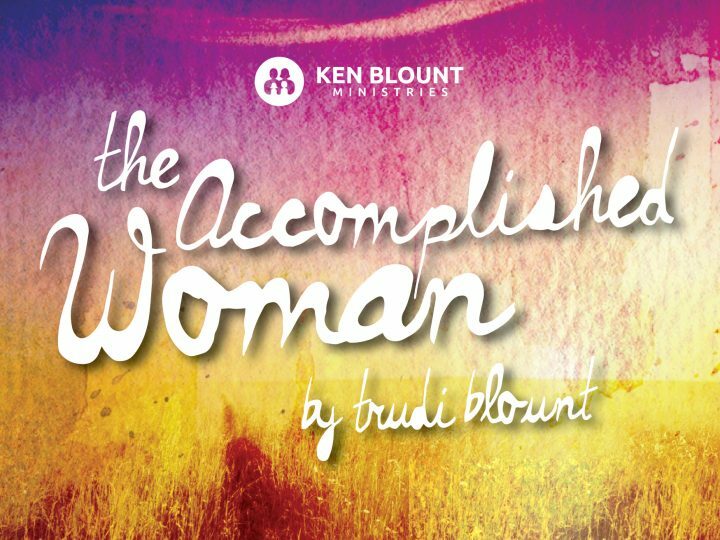 This “Accomplished Woman” must strengthen herself to be the woman her family needs. 17 She girds herself with strength [spiritual, mental, and physical fitness for her God-given task]. So this strength we speak of is threefold: spirit, soul, and body. Therefore, we will discuss this strength in three different lessons. Firstly, and above all else, you must strengthen your spirit. The only way to be strengthened is to first be strong in the Lord! The term “to gird” in verse 17 means to gird on (as a belt, armor, etc.) to be able to put on. This definition immediately brings this scripture to mind. I recently tweeted a quote from a message I preached at a ladies conference. “I never take off my armor, I always stay dressed to kill!” It may sound funny but it’s true. You must take time for yourself spiritually to stay healthy. You will eventually run out of strength when you don’t eat physical food. In the same way you run out of strength without spiritual food. You have to feed yourself personally the things of God everyday of your life. Everyone is busy. I understand that. But you must find something that works for you. I’m constantly on the go, flying, coming home, flying again. My life is one big unscheduled schedule. I have to be very flexible! But a strengthening time that works for me is my makeup time. I love to get my worship music or listen to messages while I get ready in the mornings. My brain can unhook when I put on makeup because it’s not taxing to my mind. I’ve gotten more revelation putting on makeup than any other time. So put on your armor when you put on your makeup. My makeup mirror is one of my prayer closets. The other is my car when I am alone running errands. Whatever you choose, find something that works for you. Then just do it! Regularly. Strengthening yourself spiritually; spending time connecting and listening to the voice of the Spirit, must be…must be…the priority of your life. The second part of the strengthening process is to keep your mind, or soul strong. We are not just spiritual beings but we are social beings as well. God created us not only to have a relationship with Him, but also with other people. That’s why God said early on in Genesis 2 that it’s not good for man to be alone. I heard someone say one day, “Well if nobody wants to help me I’ll just do it alone.” Novel idea, but very unrealistic. Yes, of course we have to have the mindset to stand alone, but God designed mankind to work in concert with one other. We all need people in our lives. We need other people’s love, encouragement and gifts to be able to realize our own potential. This serves to remind us that we are not an island and not a God unto ourselves. We need each other! That’s why we are called the body of Christ. What works in isolation rarely works in the real world. Lots of women get isolated raising a family and because of that, many times depression will come from their isolation. Just being able to talk to the right friend can change everything. Ideally, this should start with your husband. He should be your closest confidante. But you also need girlfriends too. The Hebrew word for learning shares the same root word as the number two and the word teeth. Remember, in the Hebrew language, if a word shares the same root as another word, it has a relationship with that word. So, how are all these words related? The idea is just as teeth work best as a pair, learning is best accomplished in pairs: teacher/student, friend/friend, parent/child, or husband/wife. It would be close to impossible to chew food with just your upper or lower teeth. It is also difficult to learn when you isolate yourself from others and aren’t open for different opinions. You need others to chew with! You need your godly friends (emphasis on godly!) to talk to, have fun with and to share with. It’s soul food! Someone older, that’s walked AHEAD of you. Someone that’s a peer, who’s walking BESIDE you. Someone younger that can FOLLOW you. Go shopping and have lunch with a godly friend! You are a physical creature, and it is very important to have a strong, healthy body. Like it or not, you are what you eat. Your nutrition is very important. You need a good, healthy diet to be at your best. You can’t run yourself ragged, grab a cookie or cheeseburger, and just keep cruising. Your body will finally crash. Just as the “Accomplished Woman” is a good steward over everything else, she has a responsibility to be a good steward over her body. Jesus will always be your healer, but He expects us to judge ourselves on our diet. So many of the illnesses that are on the rise today are simply related to bad diet and nutrition. Don’t eat the white stuff! Eat colors! Another practical tip: Don’t eat late at night. Whatever you eat after 6:00 pm you will wear! When you have anxiety or depression, exercise often seems like the last thing you want to do. But once you get motivated, exercise can make a big difference. Exercise helps prevent and improve a number of health problems: including high blood pressure, diabetes and arthritis. Research on anxiety, depression and exercise shows that the psychological and physical benefits of exercise can also help reduce anxiety and improve mood. The links between anxiety, depression and exercise aren’t entirely clear — but working out can definitely help you relax and make you feel better. Exercise may also help keep anxiety and depression from coming back once you’re feeling better. Releasing feel-good brain chemicals that may ease depression (neurotransmitters and endorphins). Reducing immune system chemicals that can worsen depression. Increasing body temperature, which may have calming effects. But you need to be practical about exercise. By that, I mean don’t go out and start riding your exercise bike for 5 hours, unless you’re competing for Miss America and have nothing else on the agenda. Just move every day. Park far away when you shop. Garden or take a walk with the kids. In other words do something you can stick too. It’s better to do something consistently everyday instead of setting the bar so high that you get discouraged and quit. Well now I’ve convicted myself, I need to get up and get moving!